Looking for a great deal on a Mazda3? 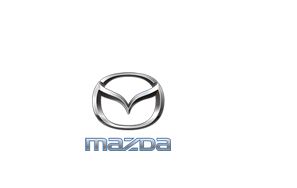 In anticipation of the new 2019 Mazda3 , Napleton's Countryside Mazda will be offering deals on select model years! Give us a call for more details!